Our best dressed pet lovers’ holiday shopping guide will help you find the perfect gift for the pet-loving fashionista on your holiday shopping list. We know they have high standards for their apparel and they’re obsessed with their pets. But rather than focus on just their fashionable side or their love for their furry friends, take a look at our best dressed pet lovers’ holiday shopping guide. 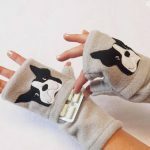 You’ll find something for your favorite fashionista that also acknowledges their canine of feline obsession. Put your best foot forward when your favorite dog lover a pair of Shoodles. Available in either white or gray, Shoodles are shoes covered in black line drawings of a variety of dogs by illustrator Dave Coverly. These canvas loafers are incredibly comfortable due to the massaging insoles and gel cushioning. Manufactured by Bucketfeet, they are available exclusively through Bark & Co.
More sartorial splendor for your feet! 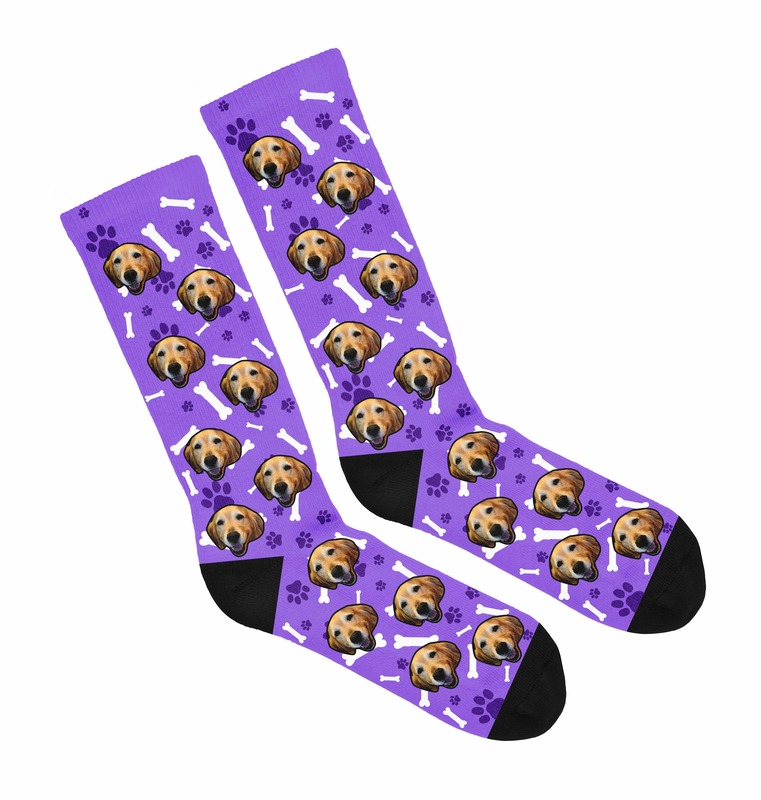 Pupsocks feature all-over prints created from the pet photo you send in. 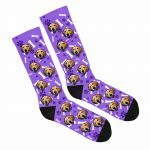 You can technically have pup socks, cat socks or even human socks (but who wants their own picture on their socks, right?). Every time your gift recipient pulls on these colorful socks, their pet will be smiling back at them. Bonus – every pair of PupSocks sold feeds a shelter pet through donations to local and global pet welfare organizations. Be aware that it takes a few weeks to print and deliver the socks, so order soon! 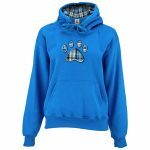 For the person who wants a casual sweatshirt for the weekends, this paw print sweatshirt can be found at TheAnimalRescueSite.com. A portion of every sale goes toward rescue work. The material is a soft, thick fleece with a drawstring hood and kangaroo pocket. 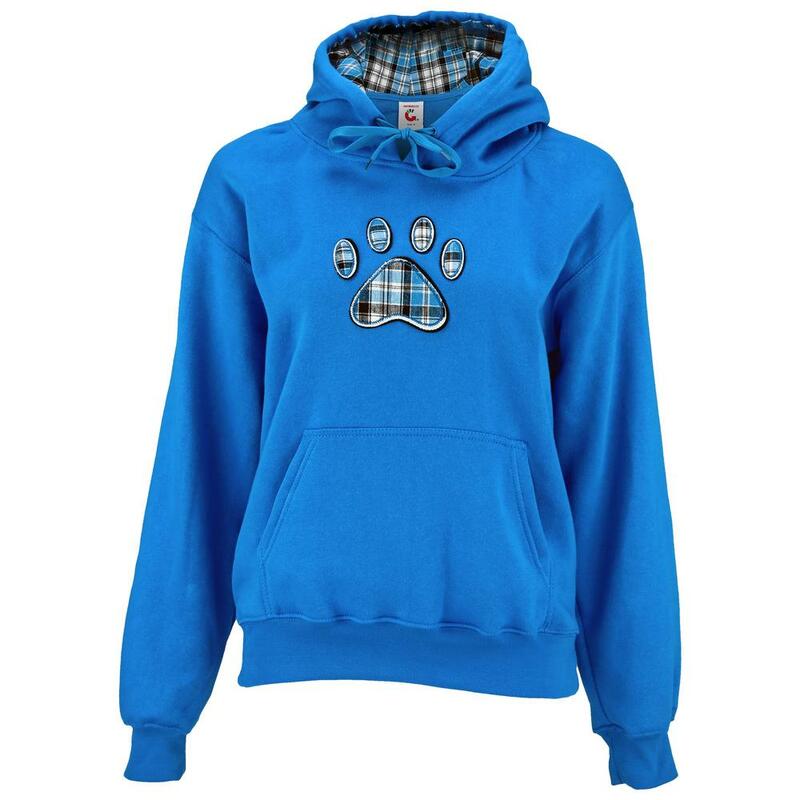 The oversized paw print is front and center done in a bold plaid. It’s available here in purple, black or turquoise. Laurel Burch’s signature cat prints appear on everything from coffee mugs to umbrellas. Her silk scarves capture the vibrant colors and beautifully realized, modern portrayals of cats. They are whimsical, elegant and perfect for any outfit. 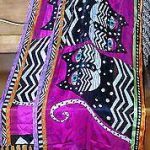 The My Three Cats website carries a wide range of licensed Laurel Burch accessories that any feline loving friend will be delighted to own. Cat’s ears beanie caps or knit hats are one way to keep her warm when it’s cold outside. You can find them in colors ranging from white to black and every shade in between. Some are more detailed than others, but nearly all of them are cute and stylish. 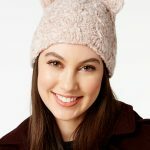 BCB Generation has a cable knit beanie in chunky yarns in either soft gray or heather pink. 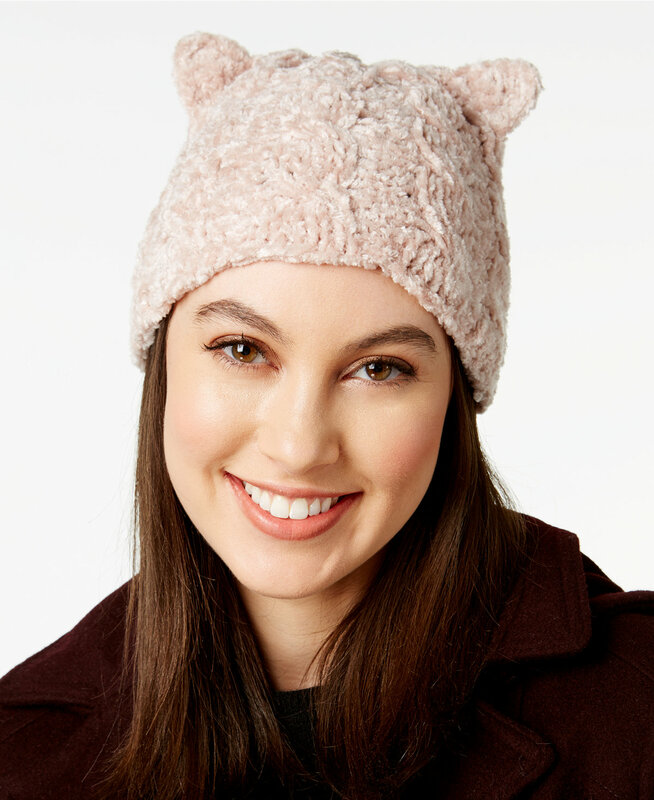 If she has a playful side, tuck a cat’s ears beanie in her Christmas stocking this year. You can find it at Macy’s and other fine retailers. You’ve been known to type wearing fingerless gloves in the winter because I’m ALWAYS cold, so when I saw these warm, cozy fingerless gloves made of fleece, I was sold. You can get them in a variety of colors and they feature a small pocket on the back of the hand where you can tuck a key, a Chapstick or whatever else you might need when you’re outside but don’t want to carry anything. You could a small handwarmer in each one for toasty comfort. They come in both cat and dog styles in several colors. 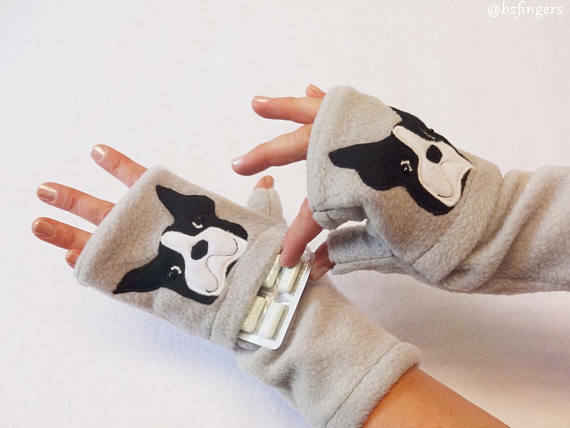 They’re perfect for those cold winter walks with your dog when you need your fingers free. 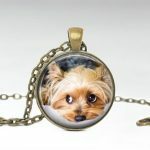 A custom pet pendant necklace allows someone you love to keep the image of their pet close to their heart. 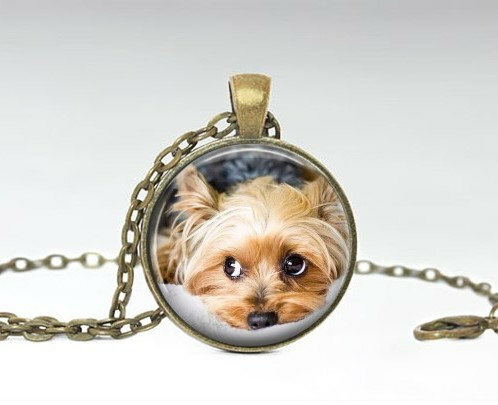 You can find three-dimensional charms, breed specific silhouettes and more, but for the ultimate in personalized jewelry, we like the custom pet pendant from Girl Power Pendants. Simply upload a photo of the dog to be commemorated, and they will carefully preserve it under resin within a pendant circle. This dress, from ModCloth.com, is your little black dress with a touch of feline flair. It’s a classic fit and flare shape in a lightweight sweater material with knit-in vertical stripes that slim the figure. Along the hem, a row of taupe cat silhouettes let everyone know you’re a true cat lover, but in an understated way. 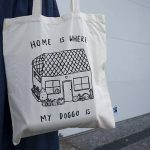 When your favorite fashionista is going to the office or the dog park, a roomy tote bag for necessary gear is the essential accessory to complete their look. 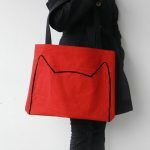 For cat lovers, the oversized tote bag comes in bright red, purple, gray or natural with a simple outline of cat ears in black with coordinating black webbing straps. It’s big enough to tote a whole stack of books, your groceries from the corner market or your laptop and more. The material is a durable brushed denim that will hold up for years. 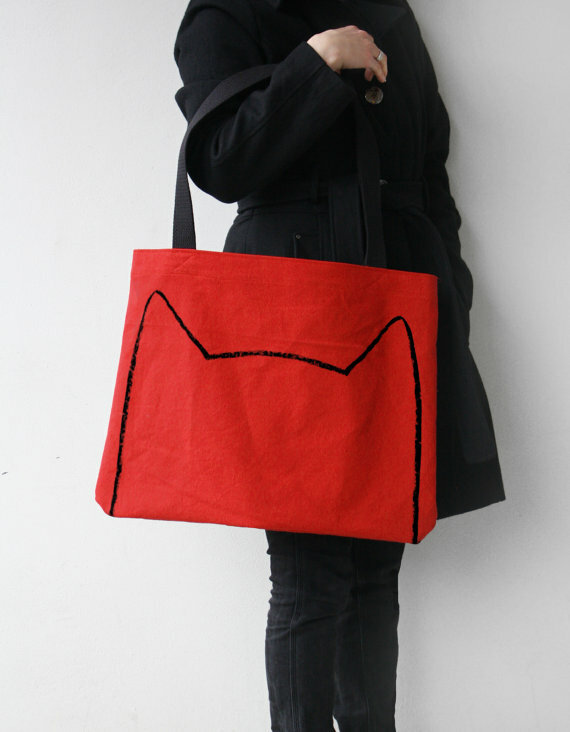 It’s definitely for cat lovers, but is simple enough to appeal to anyone who likes classic design and functionality. More of a dog person? The check out the primitive line drawing on this fair trade, cotton tote bag. The phrase Home is Where My Doggo Is” will score extra points with anyone familiar with doggo lingo. A pupperino is peaking out the window of the charming drawing. There’s enough room inside for a laptop, magazines, dog water bottle and biscuits, but you can also use it as recyclable grocery bag. 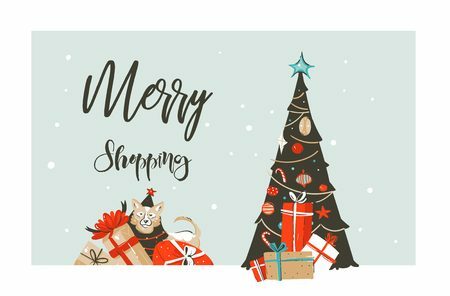 If you would like to order anything on the Best Dressed Pet Lovers’ Holiday Shopping Guide, simply click on the image, which will take you to the website where you can order that item. The Contemporary Pet is not responsible for the quality or availability of the items on this list. We have compiled this list of some of our favorite holiday gifts for fashionistas, but we have not been compensated in any way for the content in this guide. Shoodles…what a fun brand! 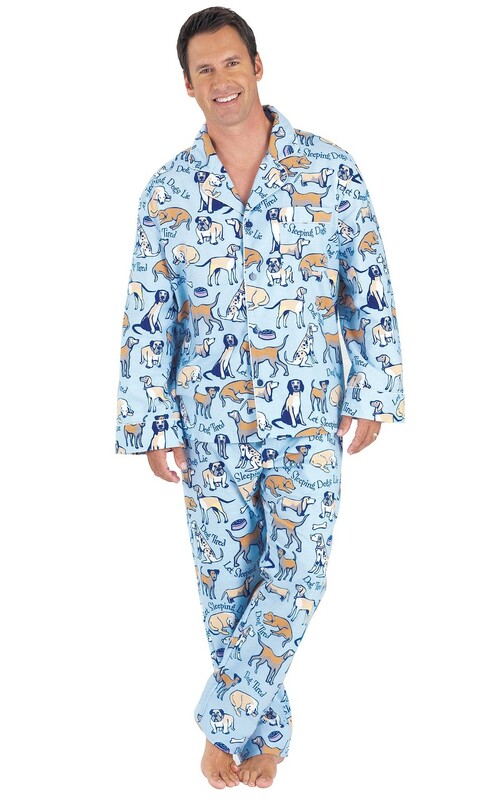 I have a drawer full of dog covered pj’s….could use some more for sure. I have dog print nightgowns. My grown kids roll their eyes, but my grandkids think they are cool! I like the pup socks. I got to get some of those. So glad you like them! I think I’m going to order a pair for all my siblings with pictures of their dogs on them. OH Mah Gawd! The shoodles had me in stitches! How cute are they? I think I might have to get me a pair of those for wearing around the house! I love them too and I’m hoping to find a pair under the Christmas tree this year. Some cute ideas here. More of an experience over things person myself (it’s a minimalist thing) but I think I know a few people that would like some of these. will share. Thanks so much, Sonja! We appreciate it. Such great gifts Lori! A nice change from all the gift ideas for pets, it’s about time we started recognising the pet moms and dads that take such good care of them. I think my favourites are the shoes. A must have for me I think. I’ve ordered a few pair as gifts for friends. I can’t wait to give them! There are so many cute items on this list! I am adding those shoes to my wishlist. I’ve added them to my wish list as well! They are all super cute. 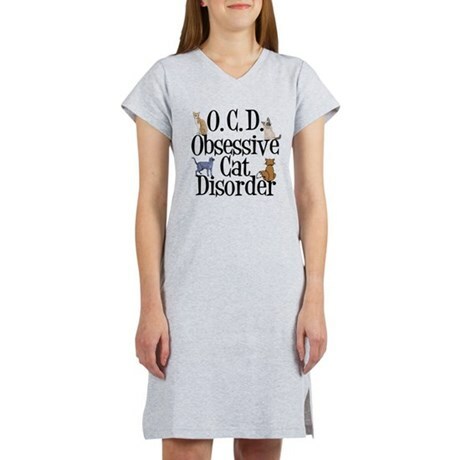 Hmm that reminds me I need to order more PJs for the winter time. I’ll have to check out Cafepress. Thanks for sharing these suggestions. That ModCloth dress with the feline trim is puurrrfect! 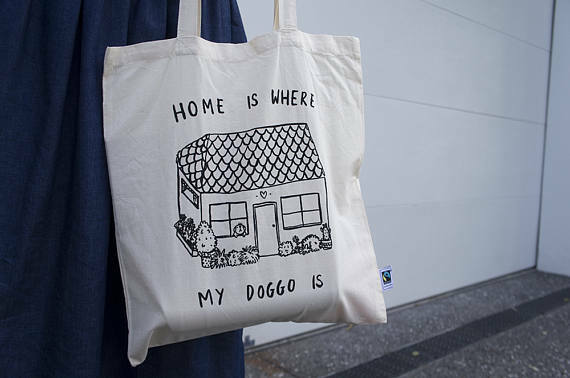 The tote bags are super cute too. Plus having one or two more never hurts because you can rotate their use, keep some in the trunk of the car, store stuff in them in closets. Modcloth has lots of great stuff, including several cat and dog print dresses. I love their stuff! Socks with your pet’s pic on them! What a clever idea and such a one-of-a-kind gift! So many cute gifts for pet lovers! These are great! I can never have enough cat pajamas. 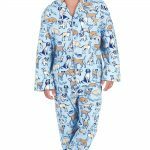 Every year when the new catalogs come out online, I search for the newest cat designed pajamas. I’m the same way about dog and cat socks. Oh my gosh I feel like I need one of everything!! How do I even choose what to get first?! I really like those socks but that bag is cute too! These are all SO nice! I love the kitty dress, it’s hard to do a pet print in a dress without it looking a bit kooky but this one really looks fashionable. I love the scarf too. The scarf seems to be a favorite. Although it isn’t clear in the picture, it even has a deep, black fringe on the ends to dress it up. I didn’t know Laurel Burch was still around I always loved her designs and owned some mugs and other items in the past. I don’t think I can own any more animal pajamas, between the Dachshunds and the flamingos, there is no room for the cats! Yes, Laurel Burch offers quite a few of her gorgeous cat prints on everything from scarves to umbrellas. What great gift ideas! I want them all! Let’s hope Santa is listening!